"I am going to be successful", said Tuan Pham when asked about where he sees himself 10 years down the road. Pham is one of the many members recruited during the Fall 2017 CIS recruitement. 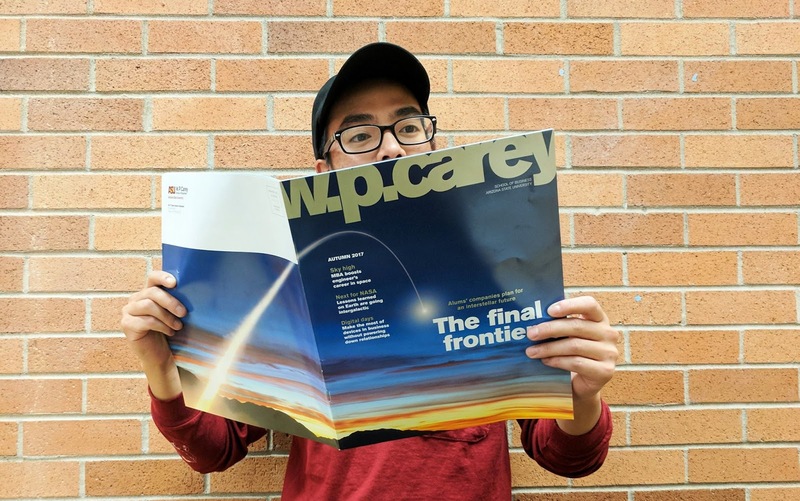 He has been at ASU since Fall '15 and is currently working hard on a Finance degree with a minor in real estate and a certificate in Business Data Analytics all in ASU's WP Carey School of Business. "I like counting money and doing investment" says Pham adding to why he is targeting these degrees while at ASU. Before arriving to the U.S. in 2014, Pham did his high school in Russia. His parents emigrated from Vietnam and raised him up in Moscow. Pham has spent 17 years in Moscow but he does go back to Vietnam during summer to visit his extended family. Despite spending the majority of his childhood in Russia, Pham sees himself as a Vietnamese more than a Russian. I was asking in the context of his viewpoint as a Vietnamese individual as to why he spent most of his time in Russia. His answer is simple, education in Russia is free whereas even public schools in Vietnam costs money. 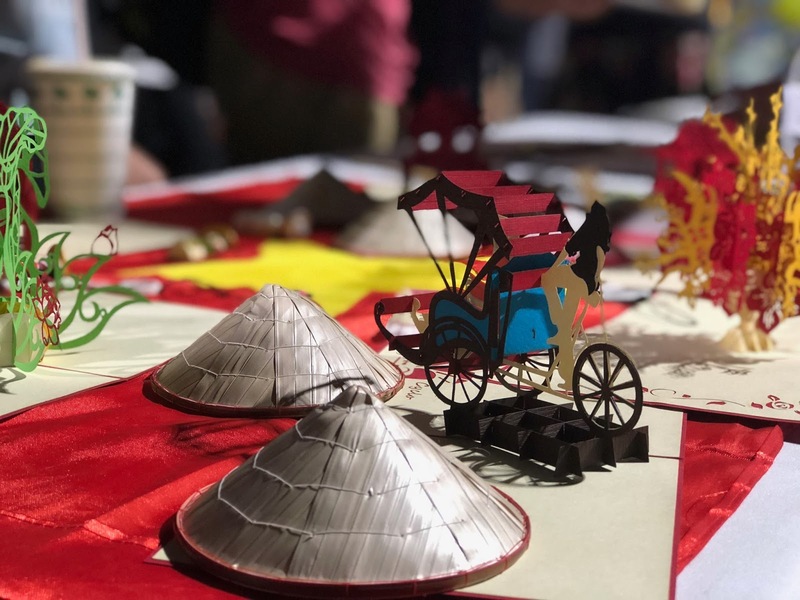 Far from the days of living in the land of reds, Pham sees his journey to the U.S. as a stepping stone in his life and defines a good life as where you are and how you grow up. In the last two years that Pham has been in the U.S., he felt that the environment here is a big departure from what he is used to. Simple things like grocery shopping and socializing with friends felt different to Pham not just because of the environment but also the individuals themselves. When asked about the American education system. Pham responded by saying "education is basically the same everywhere, you can get education everywhere". 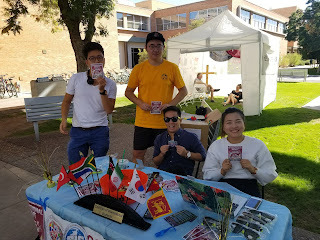 He strongly believes he didn't come to the U.S. or ASU to spend money or to get education but rather to know more people from all around the world and adding that we should be rich not in the money but in the knowledge and friends you make. 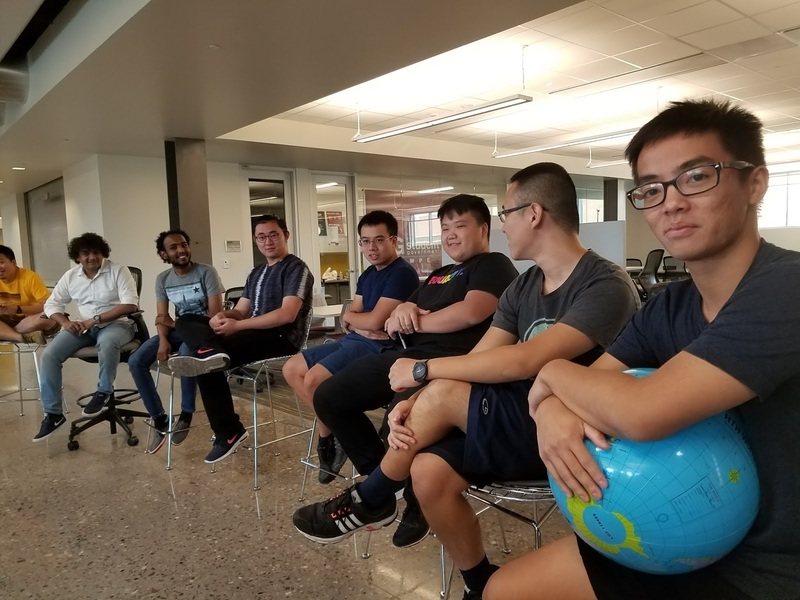 ASU is home to over 10,000 international students and has recently been ranked the #1 public university in the U.S. for international students. Additionally, Pham noted that opportunities are everywhere but it is going to be up to you as an individual to take grasp of them. "Be rich not in the money but in the knowledge and friends you make"
In regards to his college career at ASU, Pham feels that he has gained the empathetic virtue to start caring about others rather than just thinking about himself. After graduating ASU, he hopes to enter industry but he also wishes to get an MBA later in his career and possibly also go to law school. That level of thought into his future is essential for an individual that sees himself as a fearless and ambitious person that is willing to do whatever he sets his mind towards. One of the opportunities at ASU that Pham took advantage of is the ability to start a student organization. With the support of several Vietnamese friends, he started the Vietnamese Student Union in Spring '17 that is dedicated towards strengthening the bonds between vietnamese students at ASU. Prior to this club, Pham spent time with several established clubs on campus with the sole intent of filling up his resume with experience. 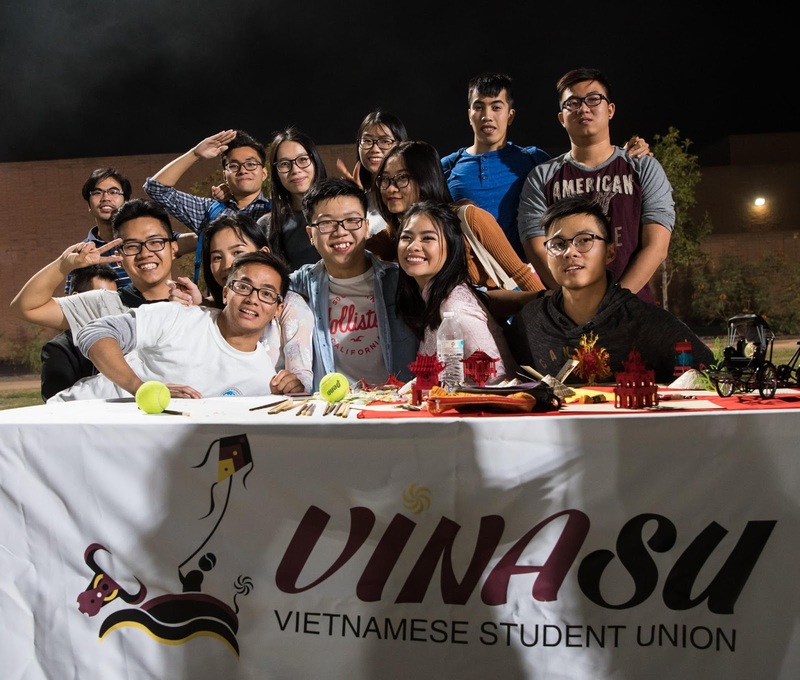 Becoming the President of VINASU made Pham more determined than ever to participate in a student organization not as a resume builder but as a platform to unite vietnamese students together and educate others about Vietnamese culture. Starting VINASU was also one of the motivating factors that made him want to join CIS. Pham says that he wants to continue to make his club better and that CIS was one of the best resources available to him as it is a big organization and has a well established name within the ASU community. He added that CIS has good leaders from different organizations and he wants to learn from the best. Looking back at the Fall '17 semester where he spent countless hours as a CIS member. Pham says that the most rewarding thing he got out of the coalition is being around a group of rising leaders. Adding to that, he liked the different viewpoints that other members raised during meetings. Despite his tendency to think that he has the best ideas, Pham learned how to listen and learn from others. "When you see people better than you, you have the opportunity to learn from them. Spending time with CIS members gives me the motivation to do something because everyone is trying their best" Pham says. As ambitious as all of this sounds, Pham advises new international students to take small steps when moving up the social hierachy. "These small steps you take will lead you to bigger steps and when you look back, you gain something" says Pham.